Leader in cross-border and cross-currency money movement, Western Union, is rapidly deploying digital services across major regional economic hubs of Asia, Latin America and the Middle East, connecting them 24/7 to more than 200 countries and territories, including billions of consumer bank accounts. 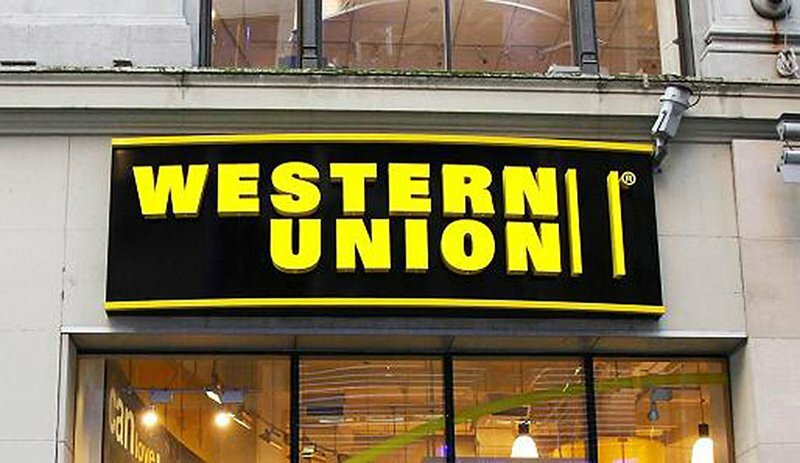 In the next few years, Western Union’s digital expansion plans include scaling to more than 200 countries and territories with emphasis on the mobile channel from which approximately 70 percent of Western Union’s digital transactions globally originate. In Asia, with Hong Kong already live, Malaysia, and Singapore will commence services over the next few weeks. In Latin America, Brazil, Jamaica and Panama are live with Mexico set to follow and in the Middle East, Bahrain, Kuwait, Qatar and Oman are live with United Arab Emirates to launch thereafter. Western Union already has a full digital offering in North America, across major parts of Europe and Australia and New Zealand.